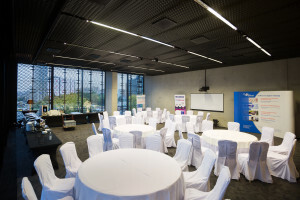 Conference Room 6 is part of the conference centre on the II level of the ICC. 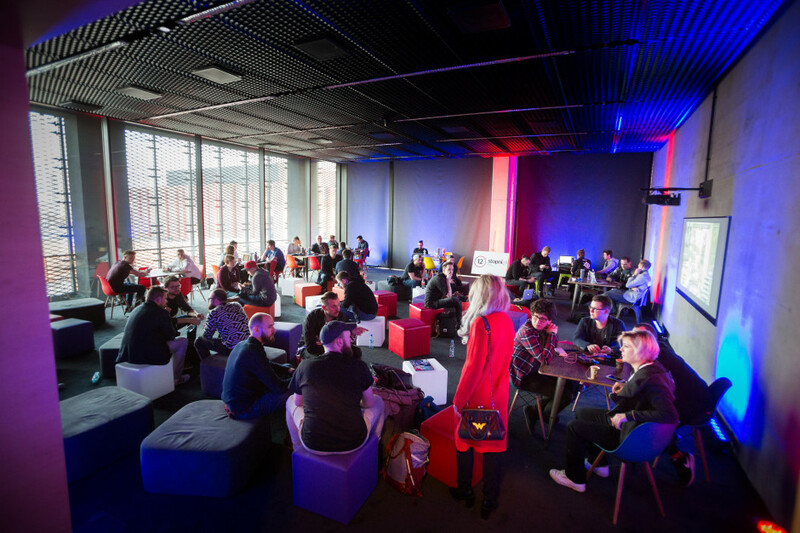 The rectangular room, 12.3 x 10.6 m with a surface area of 131 m², can accommodate various types of events. 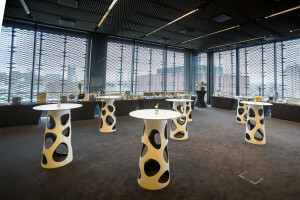 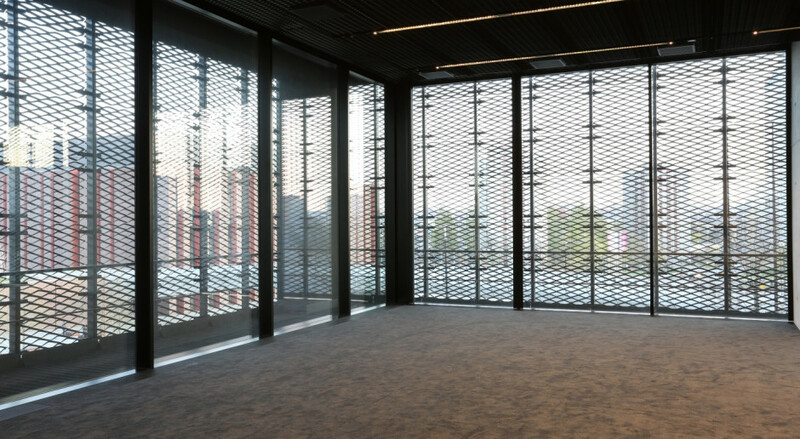 This unique space is located in the corner of the building, where two glass walls provide a view of the Culture Zone and Aleja Roździeńskiego. It is furnished with chairs and conference tables and the arrangement can be adapted to any event.